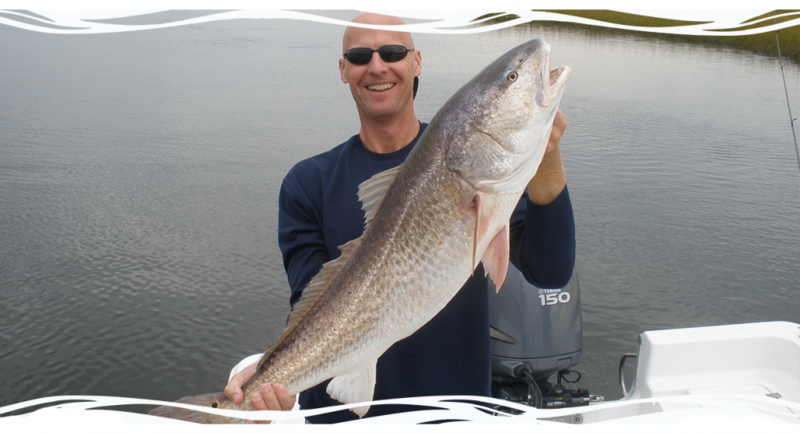 Enjoy light tackle fishing with USCG certified captain and retired NFL quarterback Todd Philcox on Jacksonville’s Inshore waters for Redfish, Seatrout and Flounder. Sighseeing cruises also available. 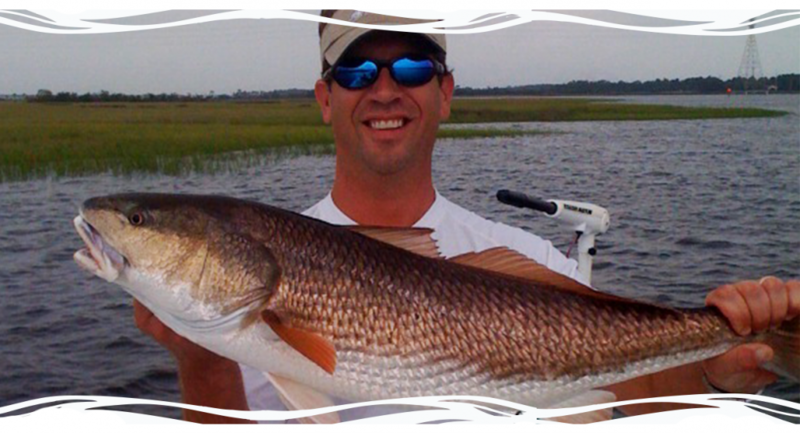 I have fished with many guides in the Jacksonville area and I can say that Captain Todd is as good as they come! 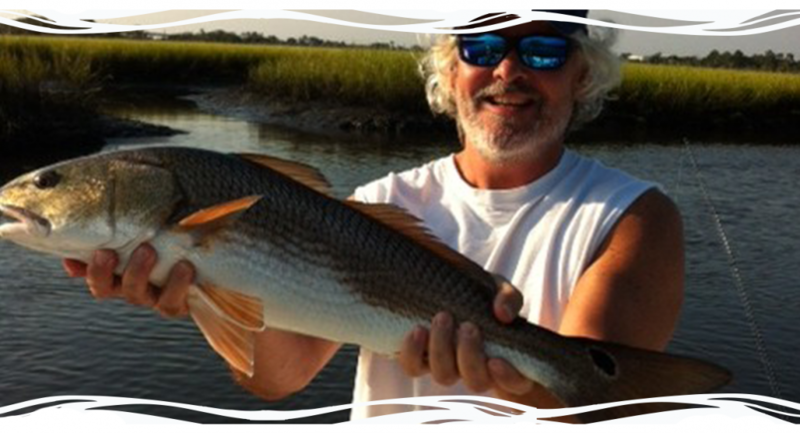 He knows the spots and always puts us on fish. 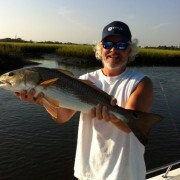 The best in-shore red fishing I have done has been with him. A great guide and a great guy!